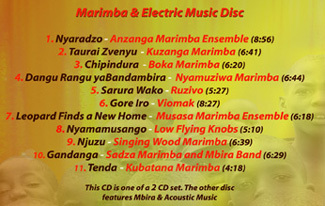 The first, Marimba and Electric Music, contains 11 traditional and contemporary songs performed by such artists as Anzanga Marimba, Boka Marimba, Ruzivo and others. 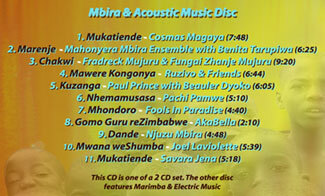 The second CD, Mbira and Acoustic Music, includes performances by master musicians Cosmas Magaya, Fradreck Mujuru, Fungai "Zhanje" Mujuru and others. 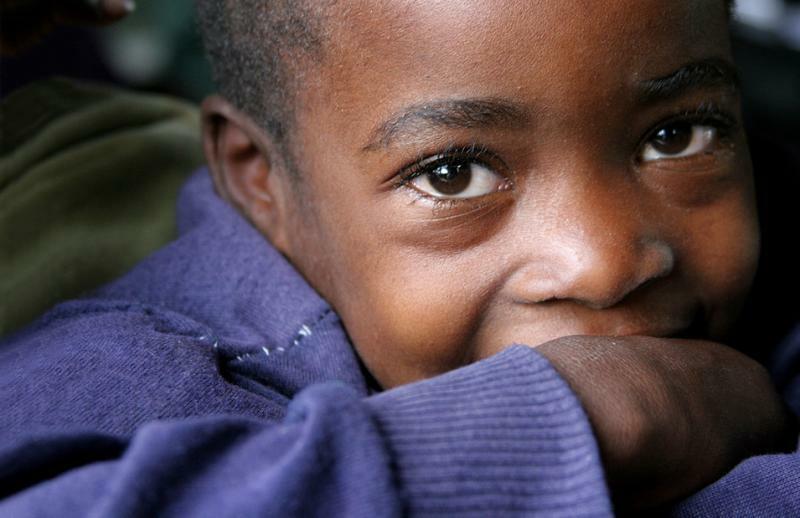 All artists donated these tracks to help Ancient Ways raise funds to bring aid to rural Zimbabwe. These are some of the best artists and songs all in one place! 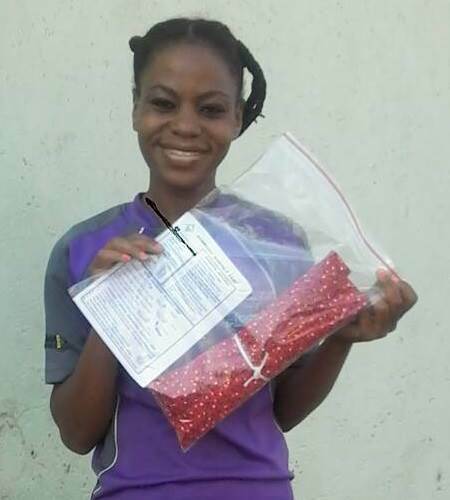 Much gratitude to their generosity!